Discover unforgettable experiences around Lake Macquarie, less than two hours’ drive from Sydney on the NSW North Coast. 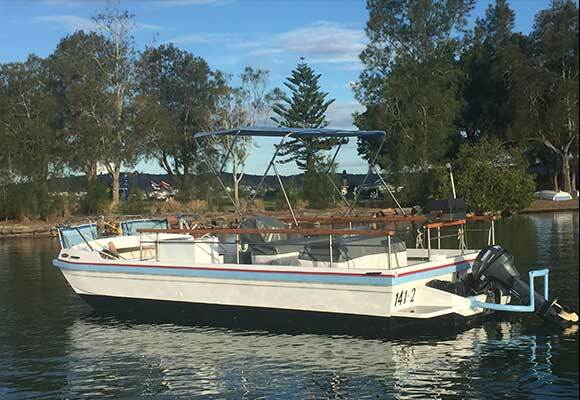 The beautiful Lake Macquarie offers some of the best cruising waters on the east coast, on Australia’s largest salt water lake. 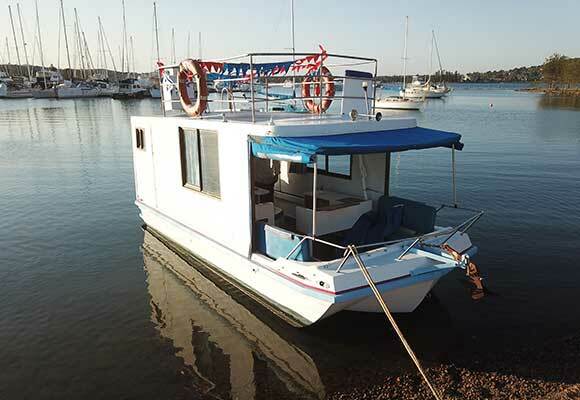 You can just cruise and relax for the day in our beautiful dayboat.